We moved to a new industrial unit, this installation allow us to offer better products and solutions to our clients. ENXENIA, S.L. 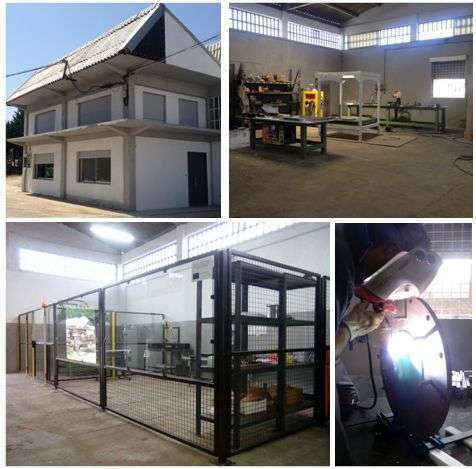 , especialized business at Technical Services for The Engineering, it moves to a new logistic industrial unit of 730 m2, that allow to expand our catalog, to guarantee the company expansion and to improve the logistic operations efficiency. The move it was made May 2015. The new industrial unit it’s at Matamá, strategically located near of Logistics & Technological Industrial Park of Valladares and of the VG-20 Highway ( Vigo`s Highway traffic) that directly comunicates with Peinador’s airport, Free Zone Consortium and Vigo’s port.